Available in a wide range of upholstery fabrics and colourways, the Cloud Pouf by Gallotti & Radice is a luxurious addition to any contemporary modern living room scheme. The geometric upholstering detail makes it a versatile, on trend piece for a variety of business and home interiors. 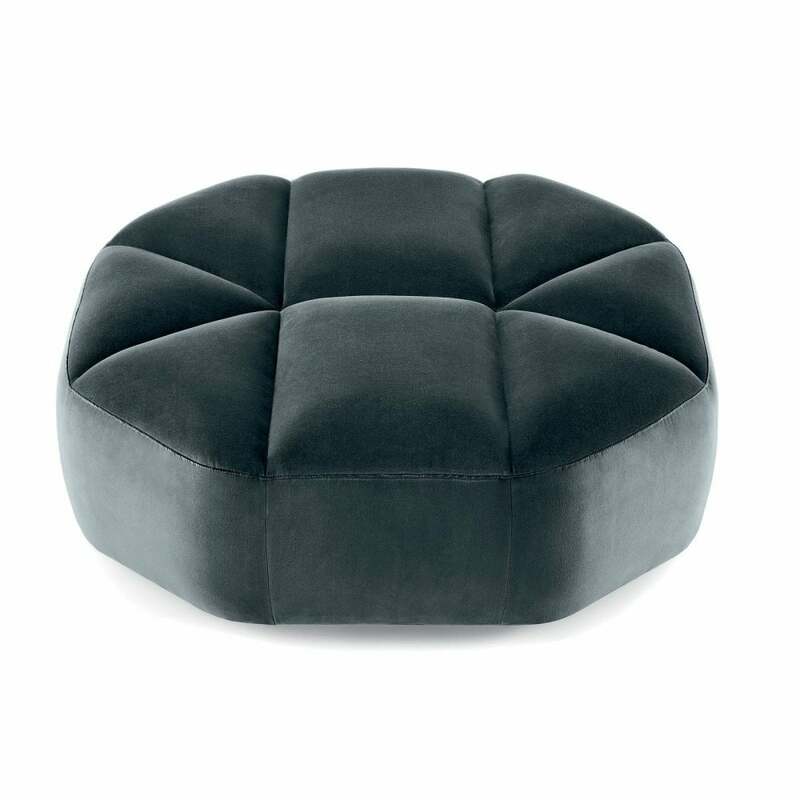 Large and comfortable, the Cloud Pouf is perfect for an integrated, laid back style when paired with the Cloud Sofa or Cloud Armchair, or match with a traditional leather Chesterfield sofa for a more eclectic contemporary scheme. Please contact our team for more information about the choice of available upholstery fabrics for the Gallotti & Radice Cloud Pouf.